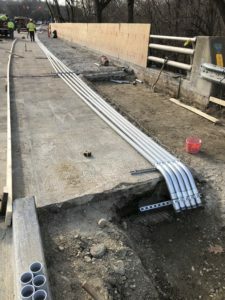 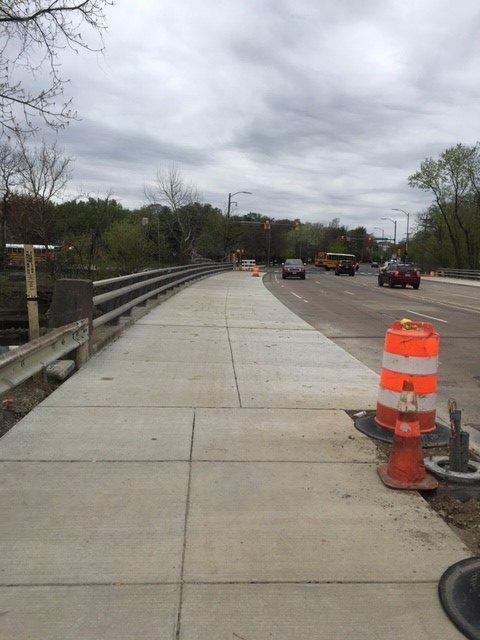 Starting the week of April 15, weather permitting, the contractor will begin the third and final phase of construction. The expected duration of this phase is six weeks. 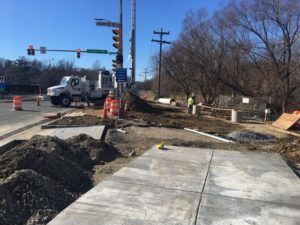 The crosswalks at the South Walter Reed Drive and South Arlington Mill Drive intersection will be closed for up to six weeks, but the contractor will reopen them earlier if possible. 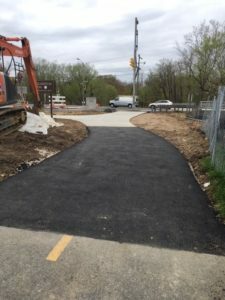 Bicycle and pedestrian detours will be posted in the field. 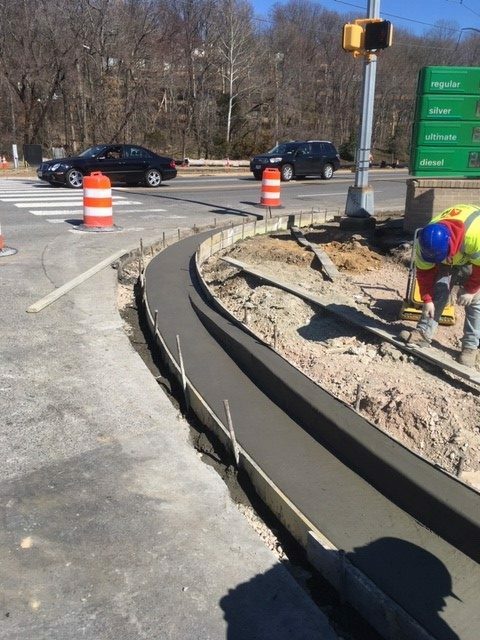 Traffic lanes on South Arlington Mill Drive will periodically shift during normal work hours in order to construct the island. 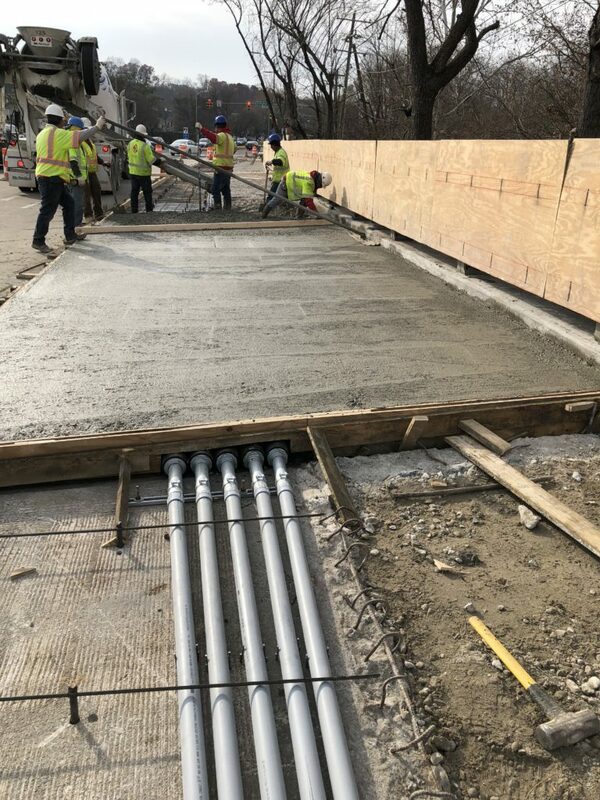 In May 2018, the County Board approved a $1.8 million contract to A & M Concrete Corporation for this project. Construction began in fall 2018 and will continue through summer 2019. Work hours will be 9 am to 4 pm, Monday through Friday. 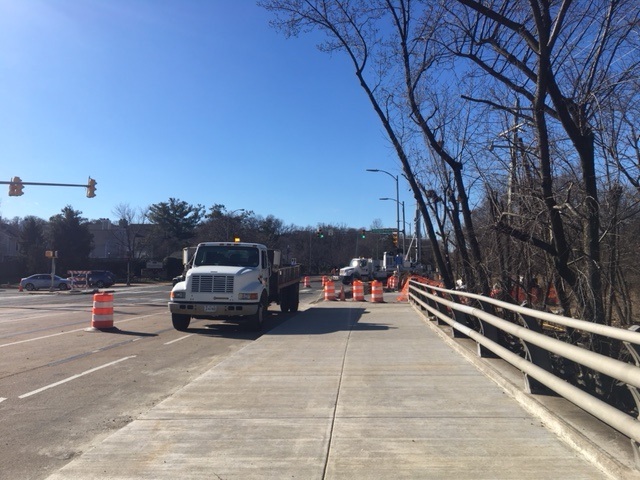 Sidewalk closures and detours are planned during this project. 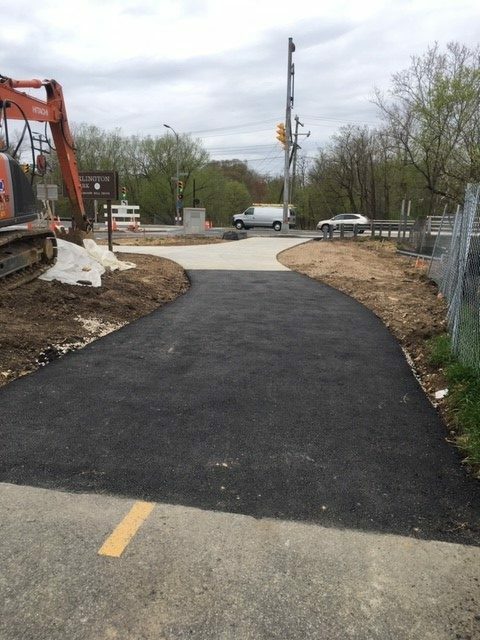 The W&OD Trail and Four Mile Run Trail will remain open throughout construction, with detours required at times. 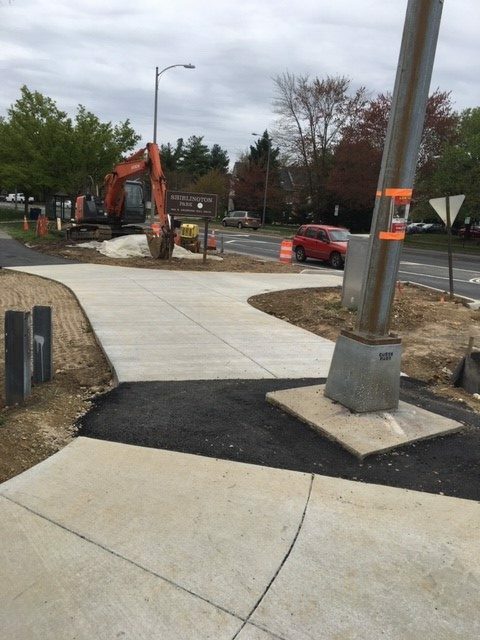 When trail and sidewalk detours are necessary, detour routes will be marked to direct pedestrians and cyclists safely around the work zone. 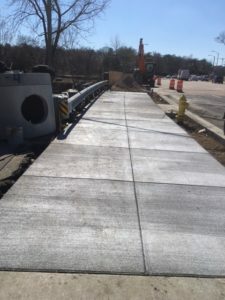 The section of Walter Reed Drive between Arlington Mill Drive and Four Mile Run Drive connects two of the County’s busiest multi-use trails (Washington & Old Dominion and the Four Mile Run Trail). It is also a major access point to the Shirlington commercial area and supports much of Arlington County’s fleet of service vehicles that are based at facilities located just off of Arlington Mill Drive. 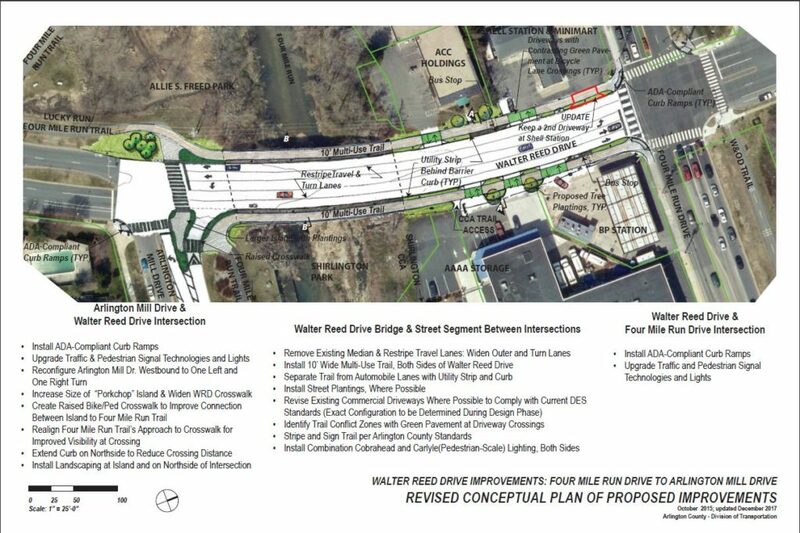 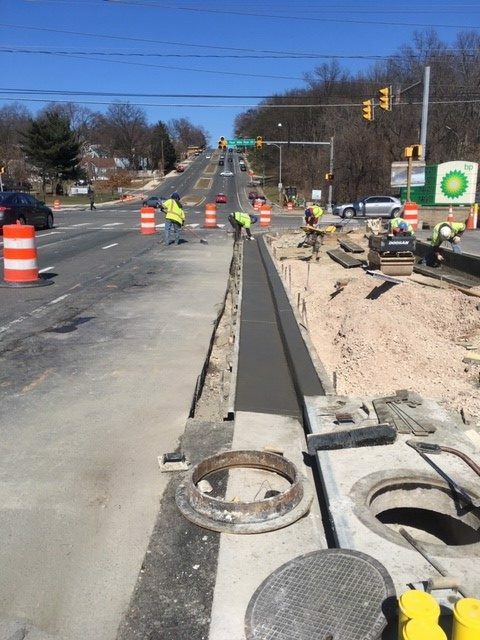 This project intends to improve the transportation facilities on this short, but critical, segment of Walter Reed Drive and encourage more bicycle and pedestrian trips, improve access to Shirlington and better support drivers and County service vehicles that rely on this connection. Following completion of the proposed conceptual plan in late 2014 and through fall 2015, County staff gathered feedback on the plan from nearby residents and other stakeholders. 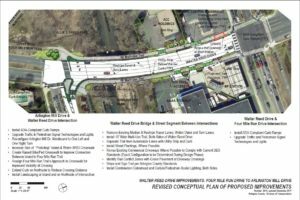 The preliminary conceptual plan was revised as a result of public comments gathered during the outreach process and County staff’s further review and analysis of the plan. Complete technology upgrades at the Walter Reed Drive/Four Mile Run Drive and Walter Reed Drive/Arlington Mill Drive intersections, including new traffic signals, pedestrian signals, lights, LED signage, etc. Realign westbound Arlington Mill Drive to one left turn and one right turn lane in order to improve crossing for bicyclists and pedestrians. 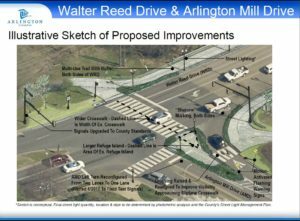 On June 8, 2016, Arlington County staff presented the analysis of the proposed realignment to the Shirlington Civic Association. 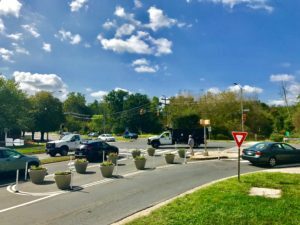 Install appropriate signal/signage technologies to better support crosswalk users. 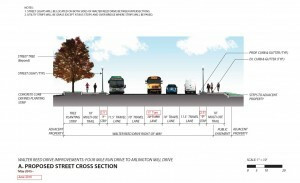 Staff presented possible signage and technology options from the signal/signage matrix and posted to the website in October 2015. 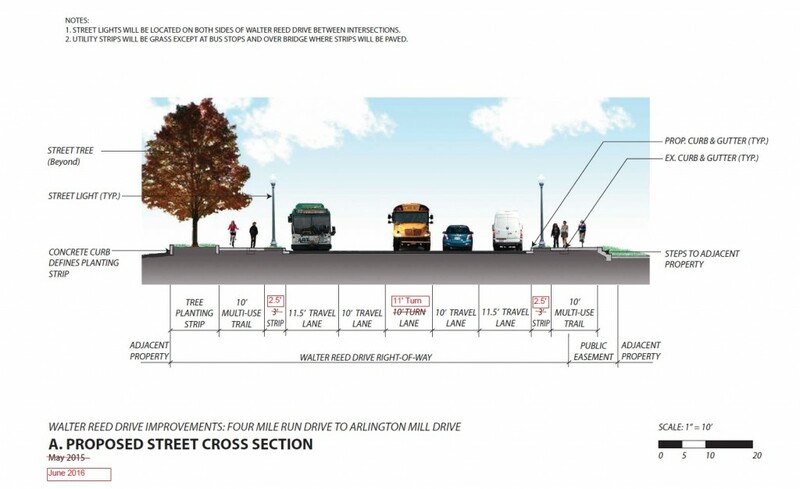 After additional research and consideration of all received comments, engineering staff have selected a variation of option 2 – this uses a group of signs, rather than just one sign, to emphasize the crossing. 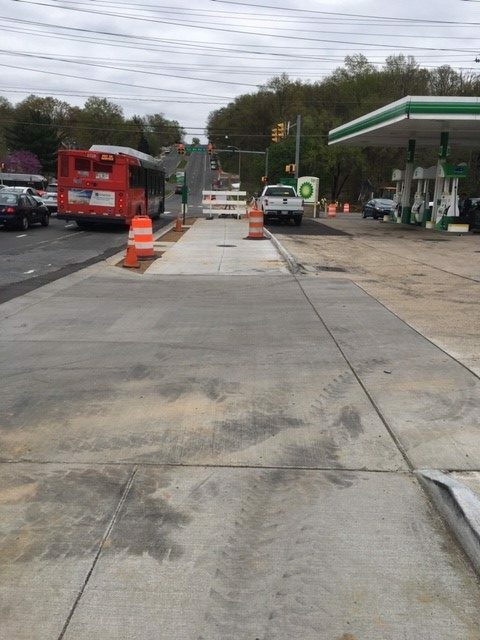 A temporary, or pilot, installation of the Arlington Mill Drive lane realignment at the Walter Reed Drive/Arlington Mill Drive intersection allowed staff to field test signal timing and enabled residents to try out a partial implementation of the crossing improvements prior to full project construction. 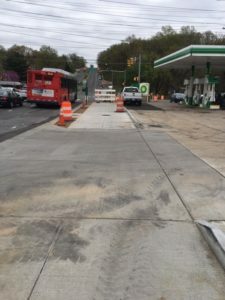 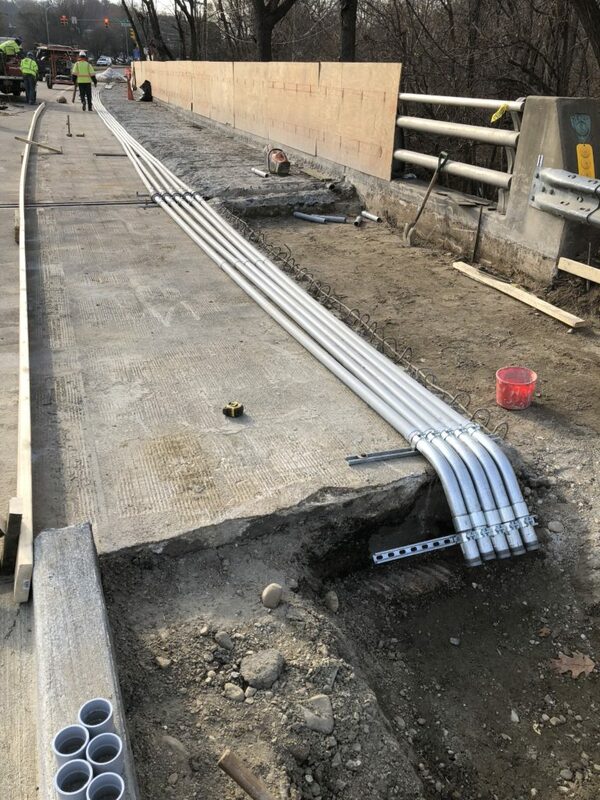 The temporary lane realignment was installed in June 2017 and remained in place until project construction. 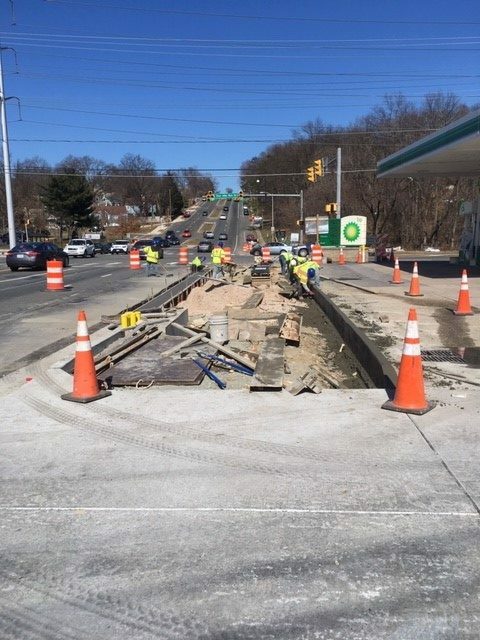 During the test period, staff monitored the intersection to determine the appropriate signal and marking adjustments necessary to manage all modes of traffic at the intersection, so this information could be determined prior to project construction. 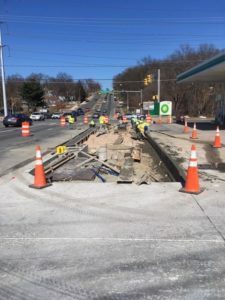 Funding for this project is provided by a number of County sources, including the Decal Fee Program, Bus Program, Bridge Program, and the Transportation Systems & Signals Program. 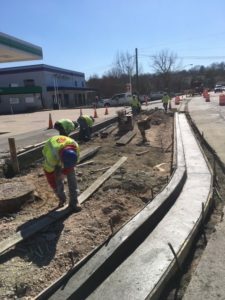 Additional funding is provided by the Virginia Department of Transportation's Revenue Sharing Program.